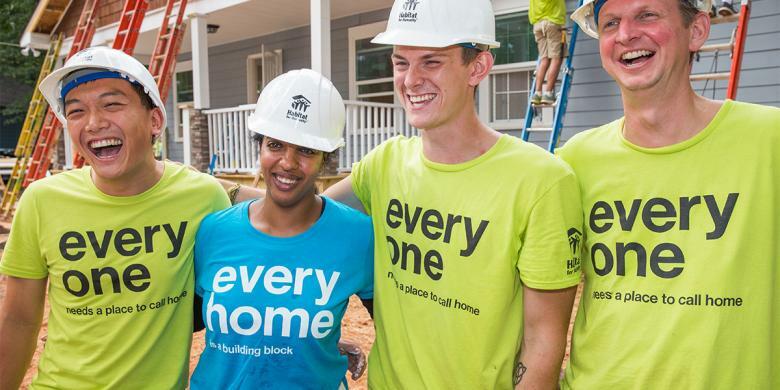 ​You don’t have to know a thing about construction to help build a Habitat Home! All you need is enthusiasm and willingness to learn. We provide the tools, training, and encouragement and have projects for all skill levels and interests! We build year-round on Tuesdays, Thursdays, and every Saturday from 8:00 am – 2:00 pm. Construction volunteers must be at least 16 years of age.